Home / Uncategorized / And the Answer is… Vacuums! If we asked people what they thought the most popular item was among our more than 13,000 reward options, we’d likely hear about items that fall under the electronics or fashion categories. While those products are highly sought after and an asset to a program, there’s another item that is more consistently and more widely redeemed than any other. Vacuums! Surprising, right? One of the most redeemed items in loyalty programs and tradeshows is an item that most, if not every household, already has. 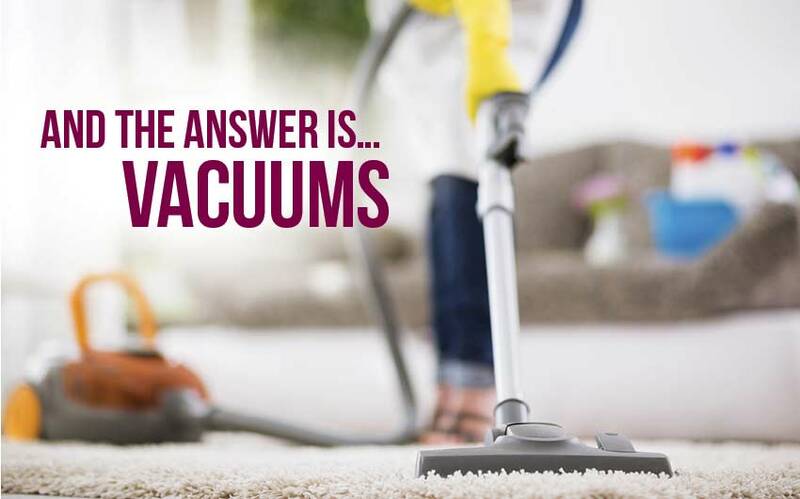 While other products like TV’s and handbags are also exceedingly popular in programs, the vacuum is in a class of its own. The fact is, people do not want to purchase everyday items like a new vacuum and will go out of their way to keep their current cleaning tool running. Senior Vice President of Sales, Paul Gordon, reminds us that one of the most important aspects of building a loyalty and incentive programs is creating the product portfolio. According to him, product diversity is the key to maintaining a successful program and ensuring continued engagement. When the economy is strong and consumers are confident, they redeem more luxury items in the fashion and technology categories. When it is not as strong and consumers are a little more cautious, they tend to redeem more items of necessity. Hence, the vacuum. 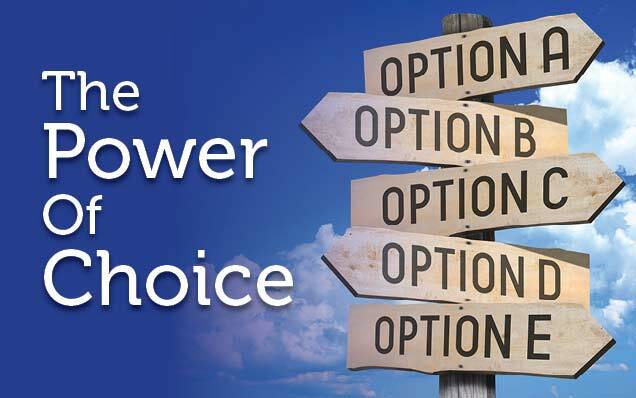 Offering a diversified portfolio ensures that regardless of changing trends or a turbulent economy, you’re guaranteed to provide plenty of options. Offering products that everyone wants as well as the products that everyone needs, ensures that no one gets left in the dust! The crucial element is designing a program that strategically targets its audience with a wide variety of products. Whether you need the latest tech gadget, a high fashion handbag or even a vacuum, you need a provider that can offer the finest products in every category, and for that you need Rymax. With over 10,000 product rewards from over 350 top brand name manufacturers, there’s a reason why we are the world’s #1 loyalty marketing provider. To learn more about what partnering with Rymax could do for you and your business, contact us today!